I graduated from university with my Master’s degree into the worst recession ever to hit us in my lifetime. I’d just finished doing my semester abroad in Sydney, Australia, and returned home to find every door completely closed. I initially got into teaching, as merely a way to survive and pay my bills, while hoping to get back onto the career path I’d always intended to take – Public Relations. ESL teaching was something I never actually planned on doing. Forgive me for sounding “cheesy”, but it chose me, so to speak. A good family friend had recently made the transition from high school teacher to College ESL instructor, and the idea really interested me. I spent a month “shadowing” her at work, and decided this was something I’d like to find out more about. In January 2009, I began the 250-hour TESOL Diploma at OnTESOL because it’s recognized by TESL Canada, and decided that I would attempt to begin my ESL teaching career by returning to the place I’d previously called “home” for the past 6 months. Australia was virtually unaffected by the recession, and it seemed like a good place to start. The ESL industry is a burgeoning market in Australia, and one can make quite a decent career out of it. While studying, I met several Canadian ESL teachers who were teaching in Sydney; they seemed to quite adore their work, not to mention their lifestyle. Living on the beach and commuting to work by ferry was definitely something I could envision myself happily doing! Once I’d decided to go back to Sydney, I dove in, and spent the next few months researching. I found out what I needed to do to be able to work in Australia, where the best schools were, what to avoid, and what to expect in terms of hours and wages. I also took the liberty of contacting about a dozen schools to initially introduce myself, and to inquire about job openings. I was able to secure 4 interviews prior to leaving Canada, but no definite job offers. I had no teaching experience, and Australian employers are reluctant (and rarely) offer positions over the telephone or internet; face to face contact is essential. I left Canada in May, with no job, no place to live (beyond my 2 weeks booked in a guest house), and with just enough money to “scrape by”, should I not land a job immediately upon arrival! Stressful? Indeed!!! 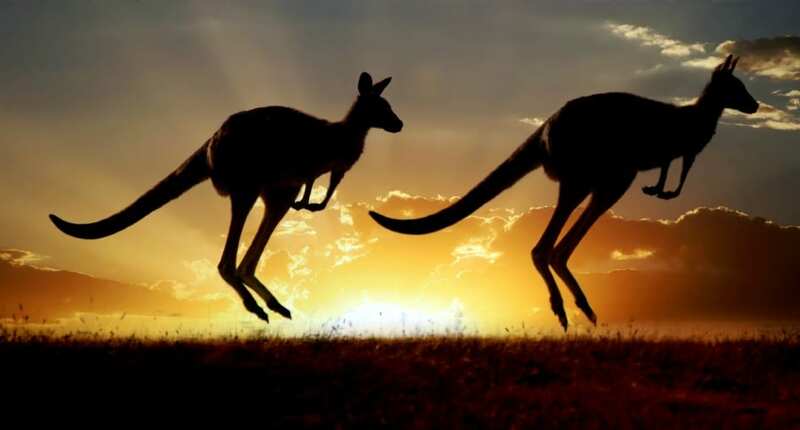 If considering moving to Australia to teach, Sydney is the primary hub for language schools. Melbourne would be a close second. I’d definitely recommend contacting several schools prior to your departure, just to let them know who you are; they may not have an immediate job opening, but may contact you later on down the road! Most TESOL jobs in Australia require advanced TESOL certification. Make sure that you have a reputable TESOL certification such as TESL Canada, if attempting to work in Australia. All reputable language schools are government regulated, therefore strict regulations apply. You must be certified in order to work for any decent school. Remember to bring copies of your degrees with you! Employers will ask to see proof. Visa, Tax Number, Finding a Place, and More!